The police chief of the Paktika said that there was a blast after Juma prayer in Shia mosque in the city of Gadrej. In which dozens of people died in death and many others were injured. 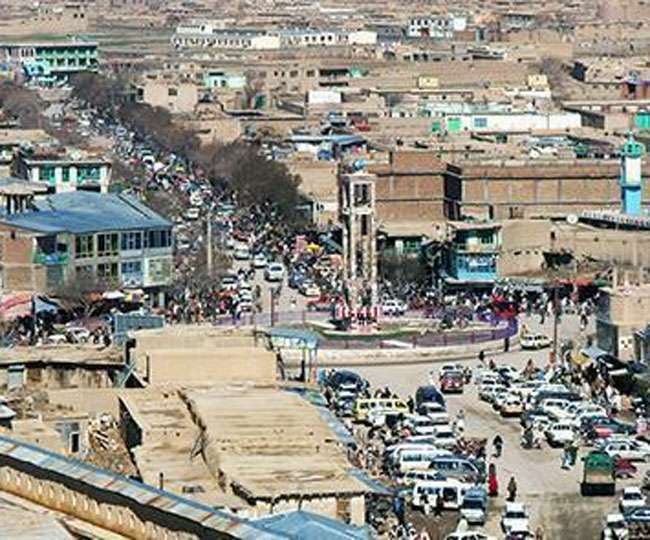 [Kabul]: At least 25 people were killed and 40 others were injured in suicide attack in Khwaja Hassan Mosque in Gardej city of Paktiya province in eastern Afghanistan. Khwaja Hassan Masjid belongs to Shia community. Shia minority in Sunni-dominated Afghanistan. One eyewitness told that when people were praying for Jumme, a suicide bomber blew himself up at the same time. Immediately after this, the second assailant fired at the people present there. No one has taken responsibility for the attack so far. Senior government official Abdullah Hazrat said that emergency teams recovered 25 bodies from the spot. All the injured have been taken to the hospital. It is notable that the people of Afghanistan have generally been avoiding communal violence. However, in recent years attacks on the minority Shiite community have increased. However, there is no formal census about the number of Shi'as. Still it is believed that their population can be between 10 to 20 percent. One more thing has been seen in recent times that terrorists of both the Taliban and the IS are doing more attacks in urban areas across the country. They also made attacks on security forces and government establishments. Wanna add New places on google maps. ? Check out this article.